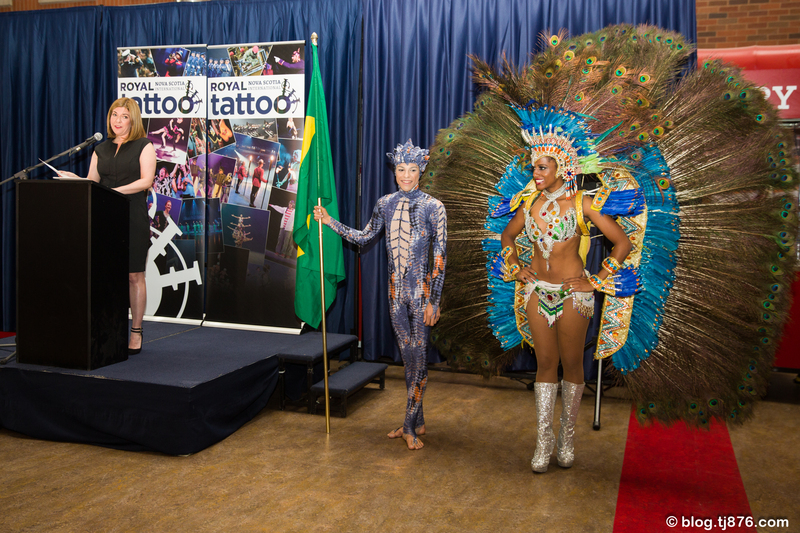 Privileged is how I would describe the opportunity to glimpse a few of the acts at today’s media launch for the 2018 Royal Nova Scotia International Tattoo. 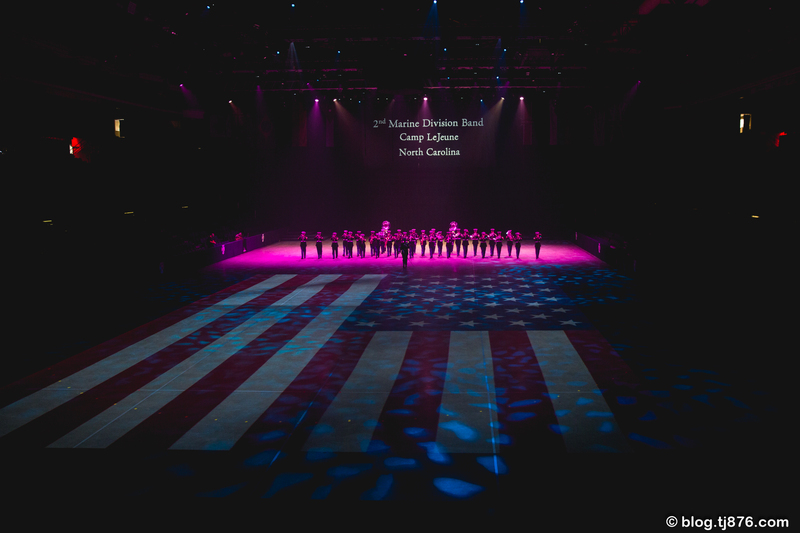 Under the title “Heroes and Legends”, this year’s staging of the Tattoo promises to honor tried and true performances and simultaneously excite us with new international acts. From what we witnessed today, the event will definitely not disappoint in this regard. 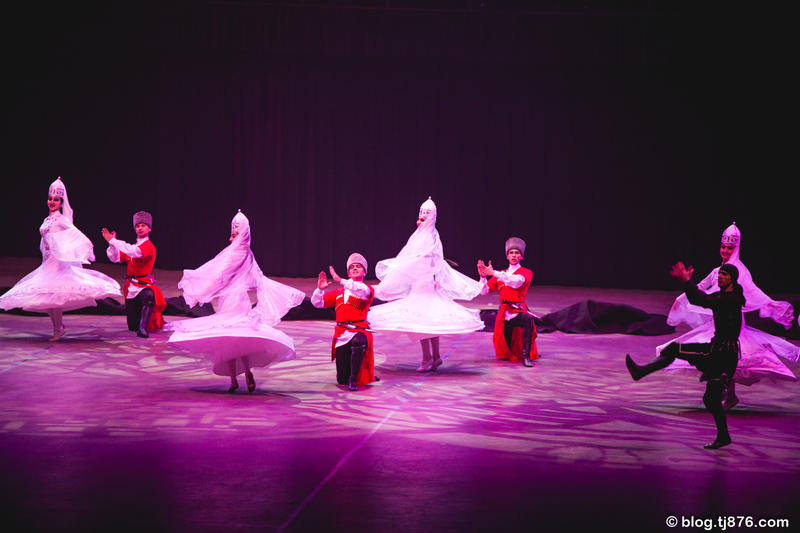 With performers from across the globe there’s something for everyone! 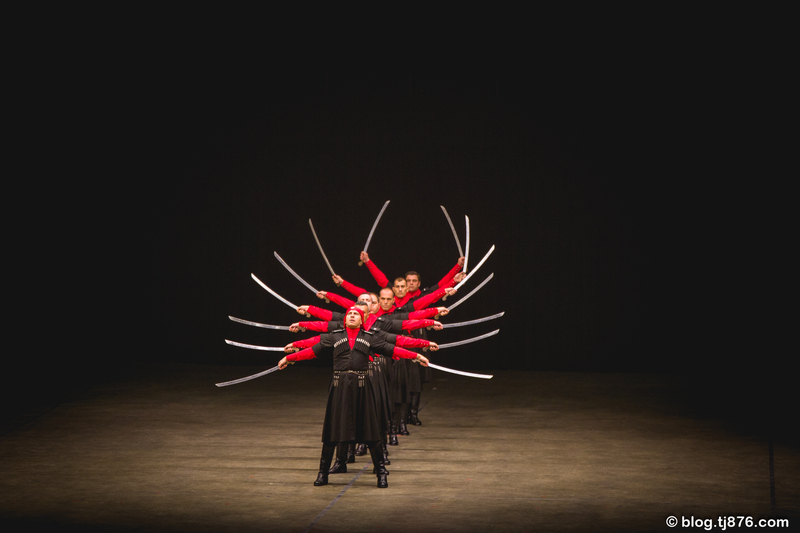 From the sword wielding Jordanians to the ukulele ensemble from British Columbia and everything in between. 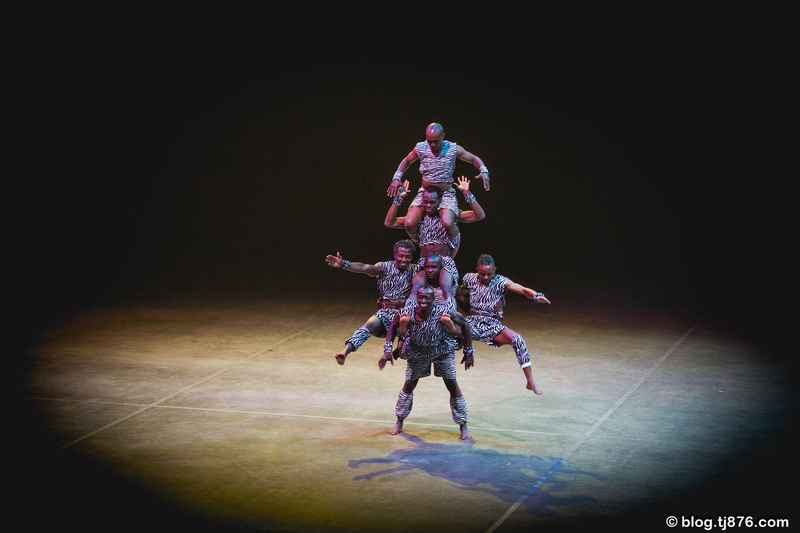 There will be gravity defying stunts from the Simba Zambezi Acrobats from Kenya and vibrance and rhythm that only Brazilian circus performers Cores da Bahia can bring. 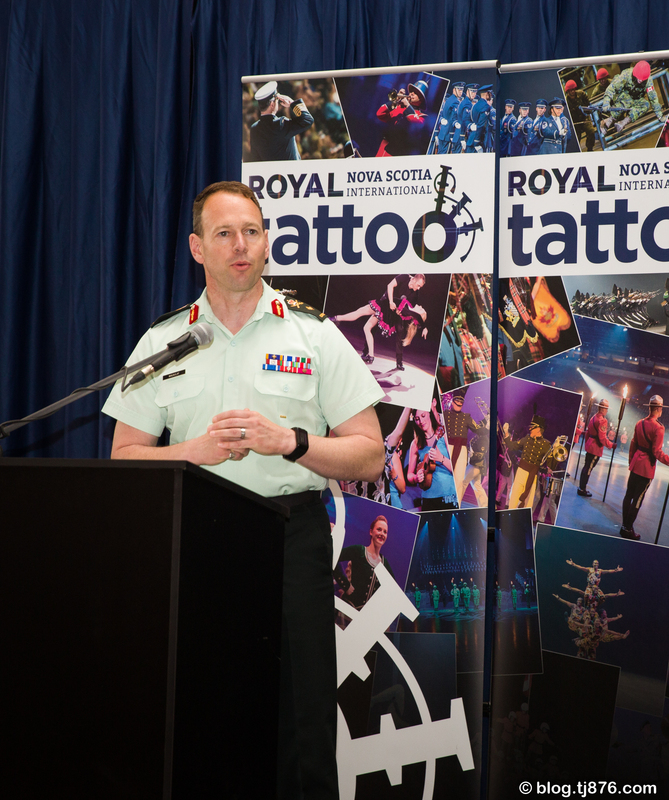 Proudly supported by the Canadian Armed Forces and Sobeys, the 2018 Royal Nova Scotia International Tattoo is sure to be one to remember. 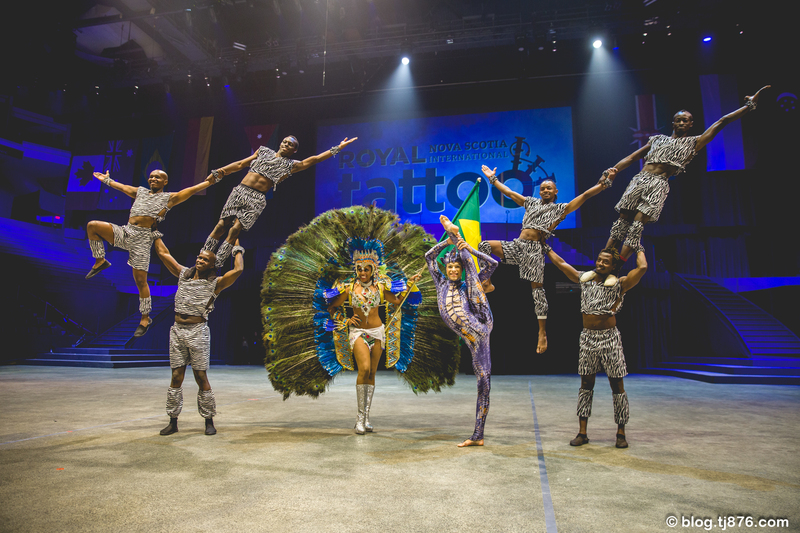 The tattoo will run from June 26 – July 2 this year at the usual venue in Halifax at the ScotiaBank Centre. Grab your tickets from ticketatlantic.com before they’re sold out.